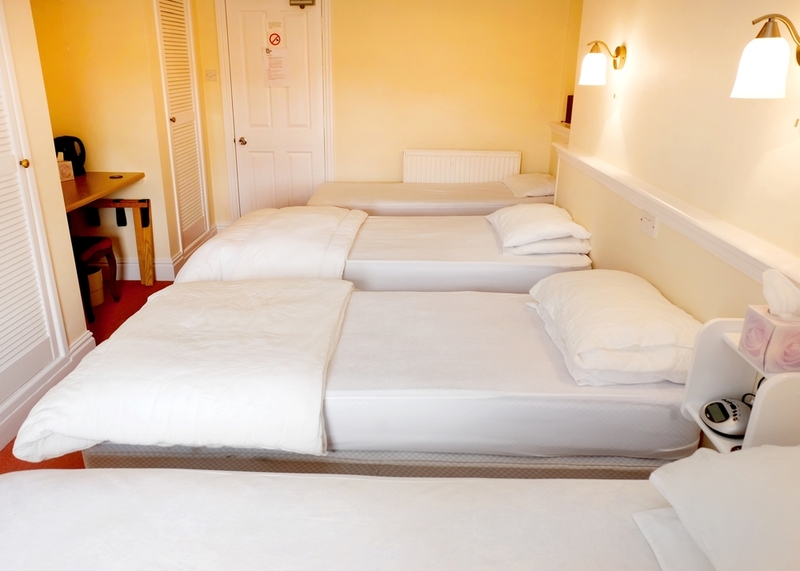 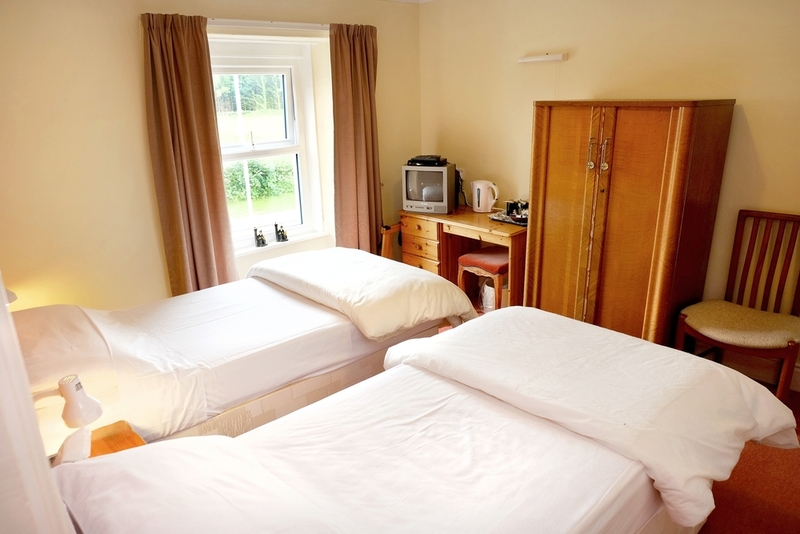 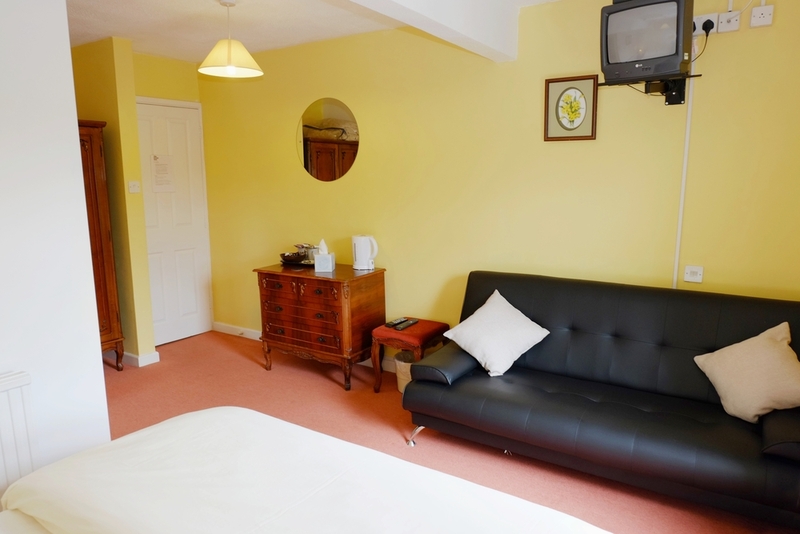 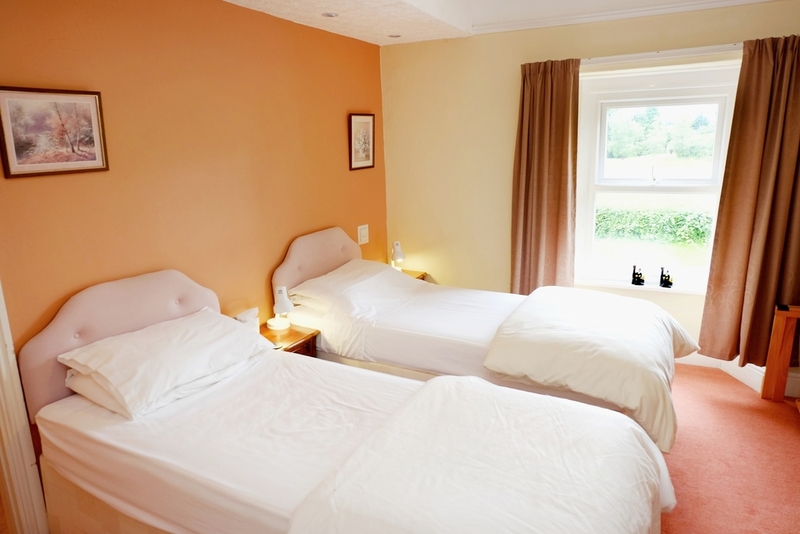 We have four refurbished, good sized rooms available, including a large family room. 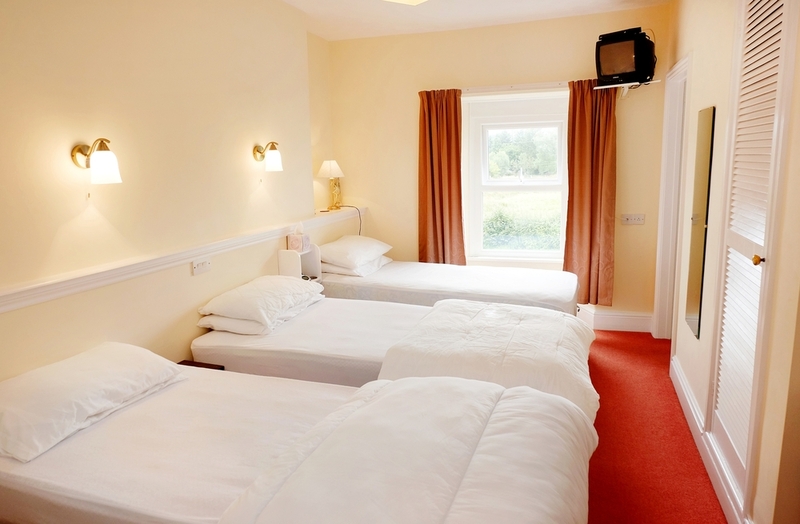 All of our rooms are ensuite and have free wireless internet, digital tv and tea & coffee making facilities. 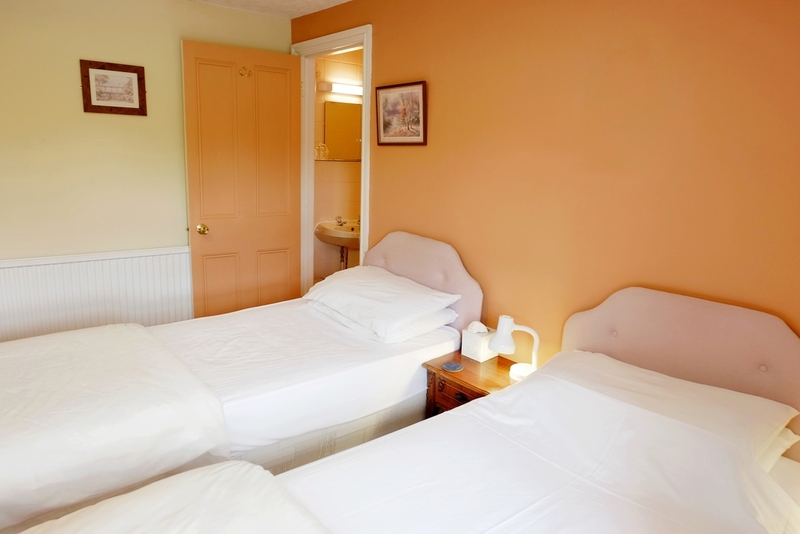 click here to book online or call 01591 620 235. 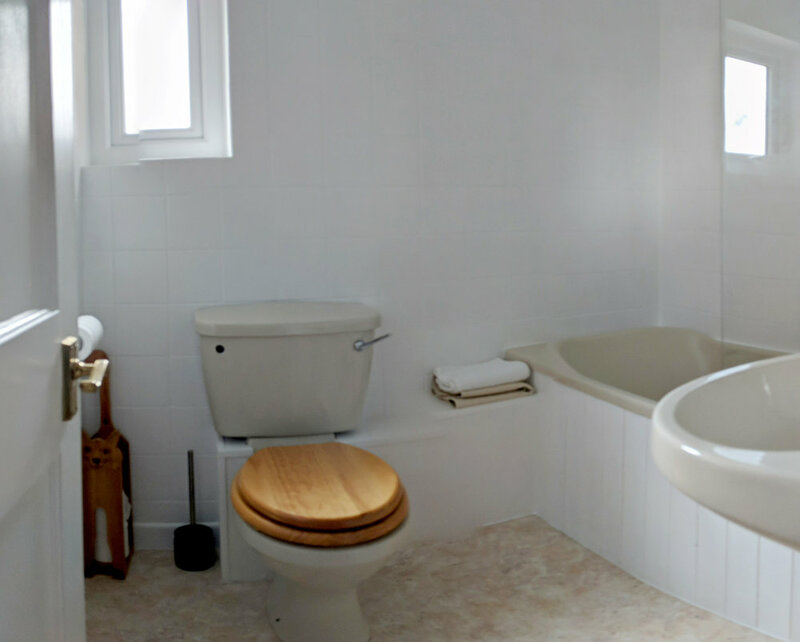 Ensuite bathroom (bath & shower), tv, wireless internet access, tea & coffee making facilities, full breakfast.